Depending on where you live (and whether you follow a traditional school year schedule), you’re children will be heading back to school in approximately one month. Like many homeschooling families, I have chosen to follow the traditional school year. This means Sydney’s first official day of first grade will be August 28, 2017. 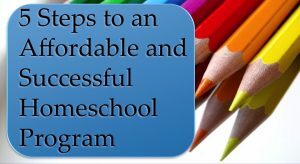 I have been very happy with my choice, so I’d like to share three benefits of using a traditional homeschool calendar. What is a Homeschool Calendar? 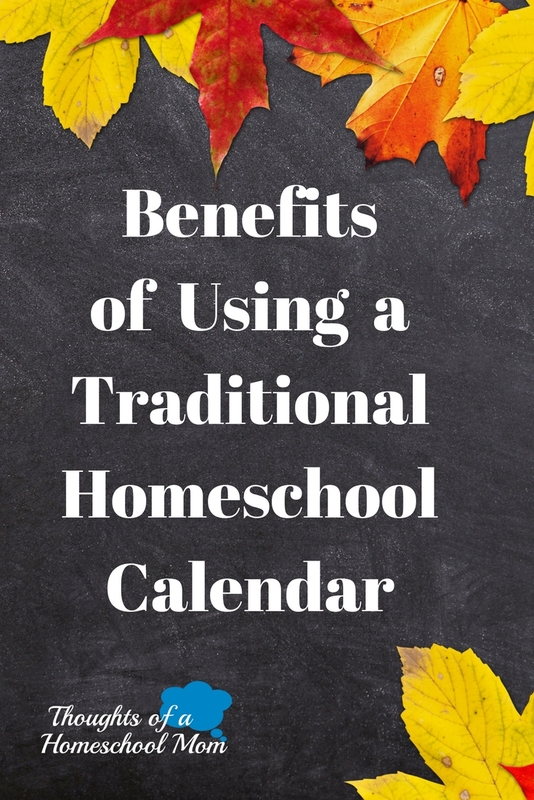 A homeschool calendar is the same as a traditional academic calendar. A traditional academic calendar outlines the days when children should be in school, holidays, and in-service days (if applicable). While homeschoolers will most likely not need in-service days, you may find it helpful to outline days when you will be conducting school, holidays you observe, and days when formal instruction will not take place. Using your school district’s academic calendar as a guide is a great way to develop your calendar without starting from scratch. If you’re anything like me, you want to keep things SIMPLE! Following, the academic calendar for your school district is simplicity at it’s best. Your grading periods, holidays, and breaks are already outlined. Of course, you can modify as needed, but you don’t have to try to break down a calendar on your own. 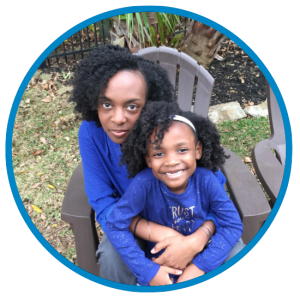 When I was choosing the calendar method that worked best for our family, I tried using the year-round method first (using the entire calendar year). My personal experience was that I needed the structure of having existing breaks in my schedule. I wasn’t very good at creating breaks for myself. If you tend to me a bit of a workaholic, or have trouble giving yourself a break, using the traditional academic calendar can help to solve that problem. Having scheduled “down time” will help you get the rest you need throughout the year. One the biggest benefits of using a traditional calendar (and my personal favorite) is the ability to use the Summer months to plan the upcoming school year. Having a couple months to focus on planning can be extremely helpful because you aren’t having to focus on current and future instruction and subject matter at the same time. Although I’m very good at multi-tasking, I like to have time to focus solely on preparation for the upcoming year. This gives me time to do extensive research, testing, and reviewing BEFORE making purchases. Do you use a traditional academic calendar for your homeschool schedule, or do you use another method? Comment below! Also, check out my Ultimate Homeschool Resource Guide for free worksheets and materials. Be sure to like and follow my Facebook page: Thoughts of a Homeschool Mom for more great tips and resources!